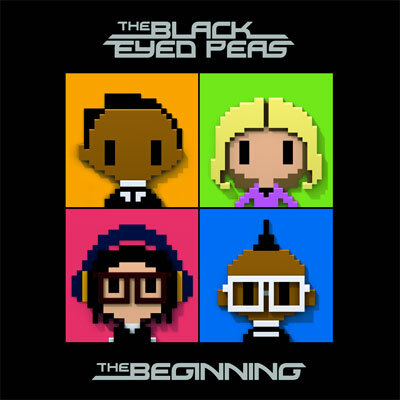 Pop party-hit purveyors Black Eyed Peas return with another album of formulaic but fun radio/dance songs. First single “The Time (Dirty Bit)” revamps the classic Dirty Dancing theme song with a large dose of autotune and a euro-trash dance beat. 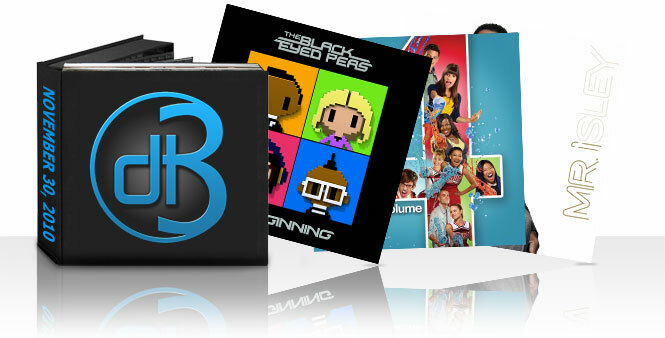 The hit television musical releases its eighth studio album of cheery covers from the show. 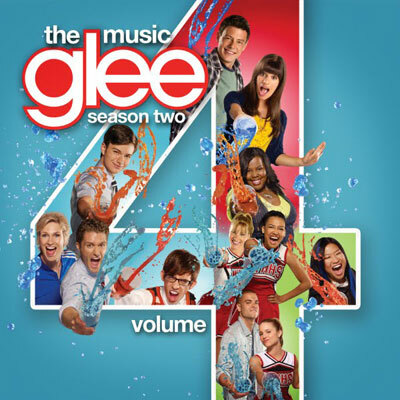 The 18-song album includes standouts from the show like Cee Lo Green’s “Forget You,” featuring Gwyneth Paltrow, an all-male version of Katy Perry’s “Teenage Dream,” and three songs from the popular Britney Spears episode. 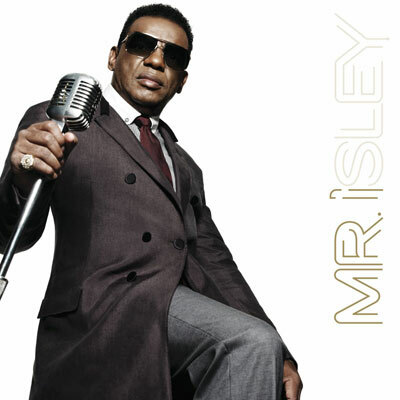 Ron Isley, of the famous family group The Isley Brothers, branches out into a solo career at age 69 with his first album, Mr. I. The R&B crooner’s album combines classic smooth-talking songs with more modern forays into pop and hip hop. Accordingly, the album features contributions by both rapper T.I. and soul legend Aretha Franklin.